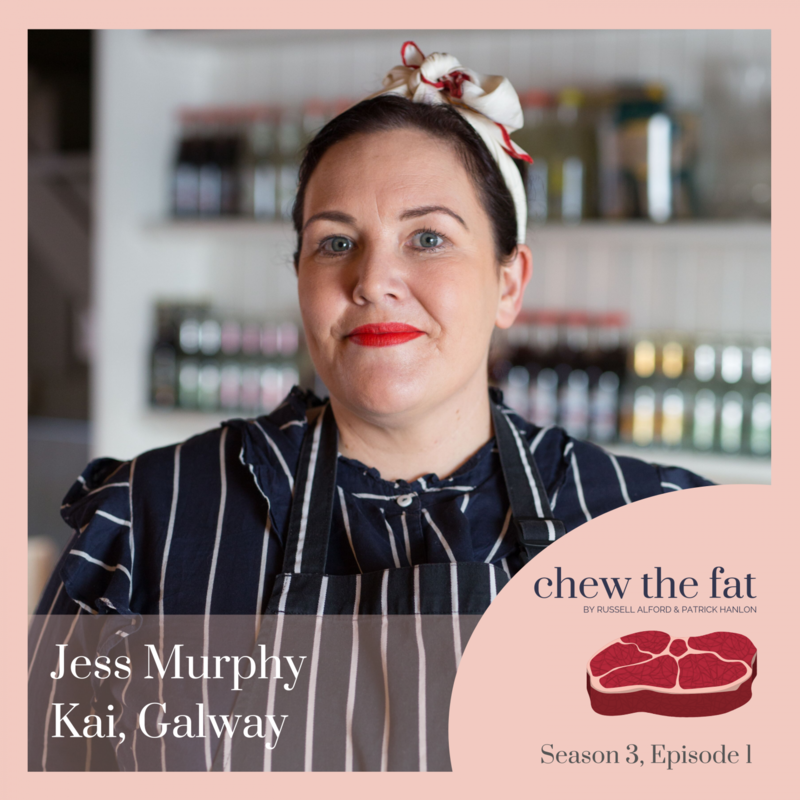 Chew The Fat is back for a third series, and we’re starting off in the buzzing city of Galway to sit down and chat with Jess Murphy, head chef and owner of Kai Restaurant and Irish Times food writer. 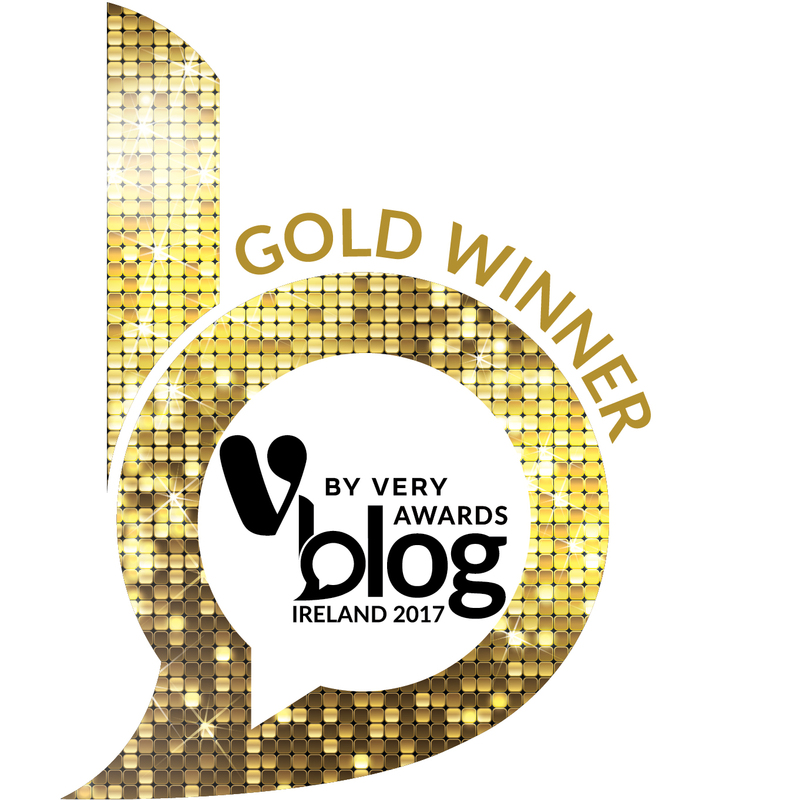 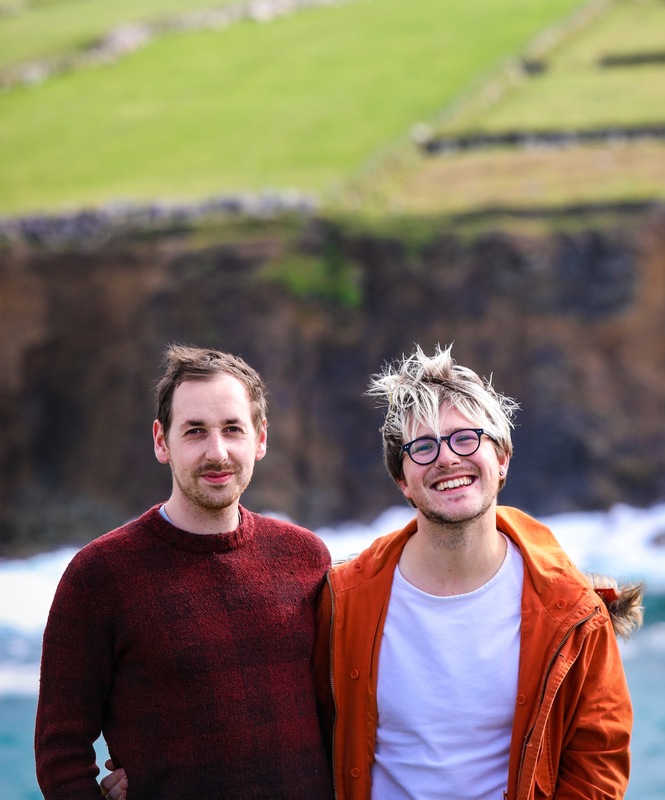 A New Zealand native who is doing sterling work putting Irish food on the map. 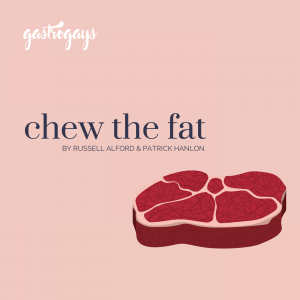 She is an incredible advocate of slow food, local producers and celebrating the people who make the products we love to cook with and eat.